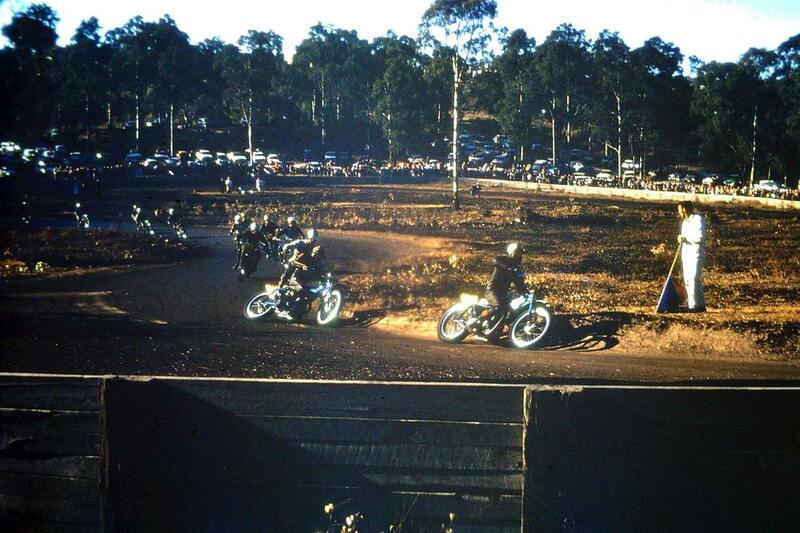 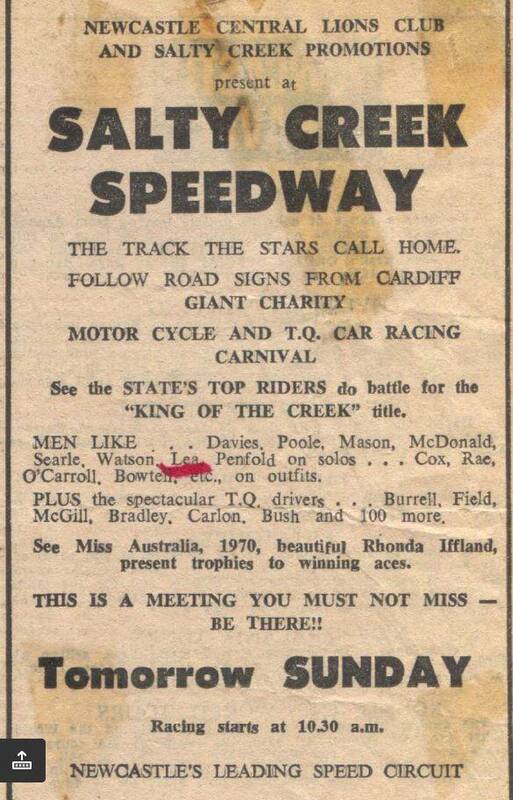 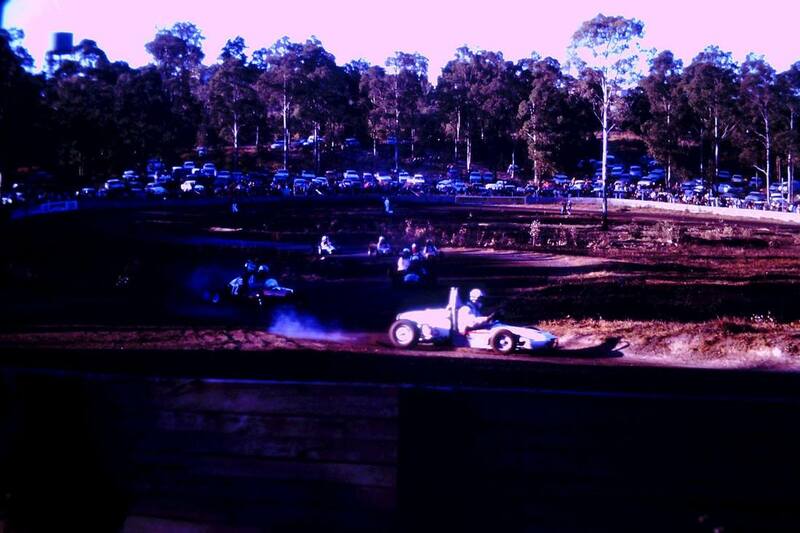 Salty Creek Speedway was a former motorcycle long track that was used prior to the Jerilderie Motordrome, Salty Creek closed some time after 1975. 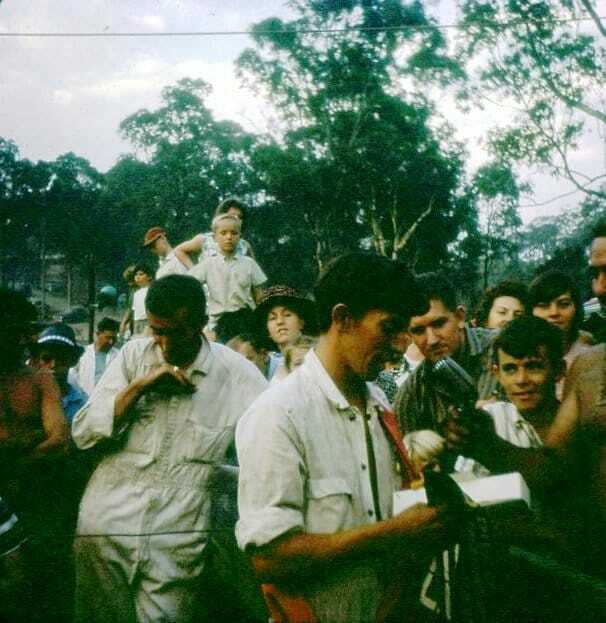 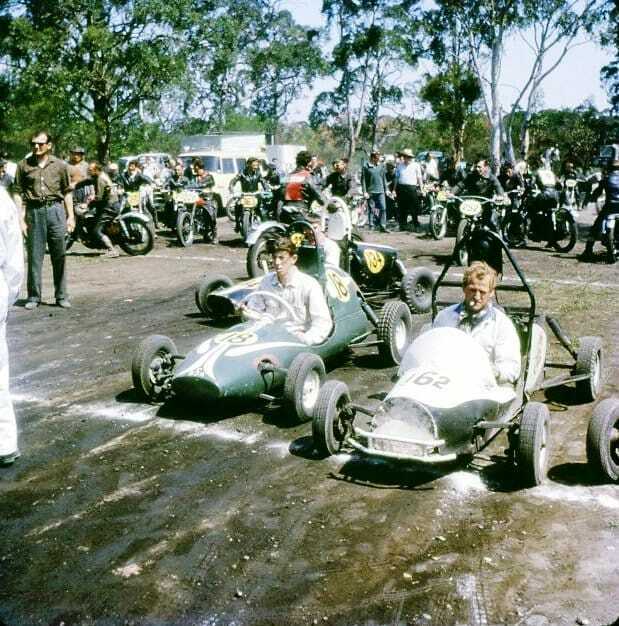 Jim Airey and John Langfield rode at Salty Creek on a a regular basis much to the concerns of Frank Arthur and John Sherwood, these two great riders were the heart and soul of the Australia Solo test team at the time. 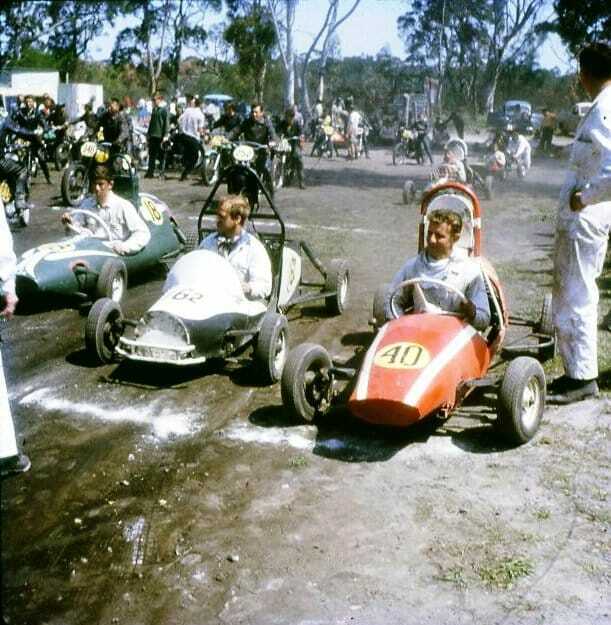 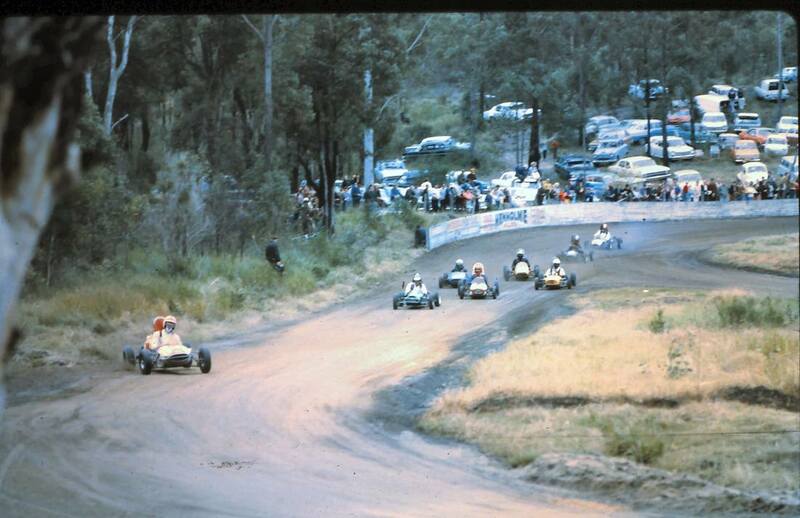 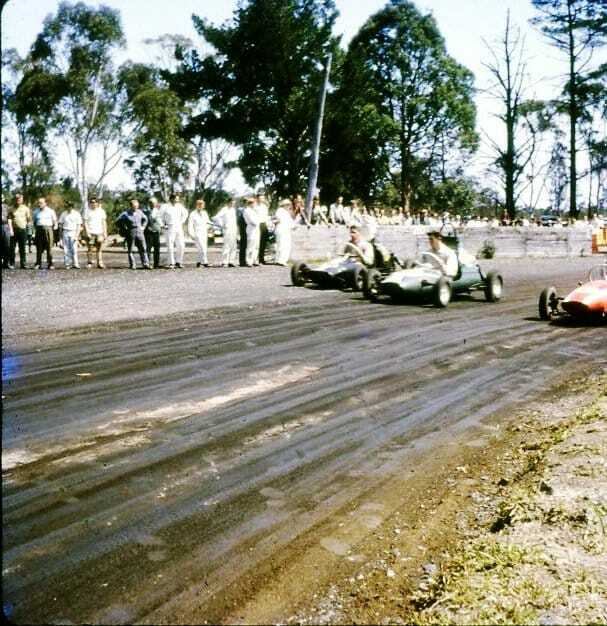 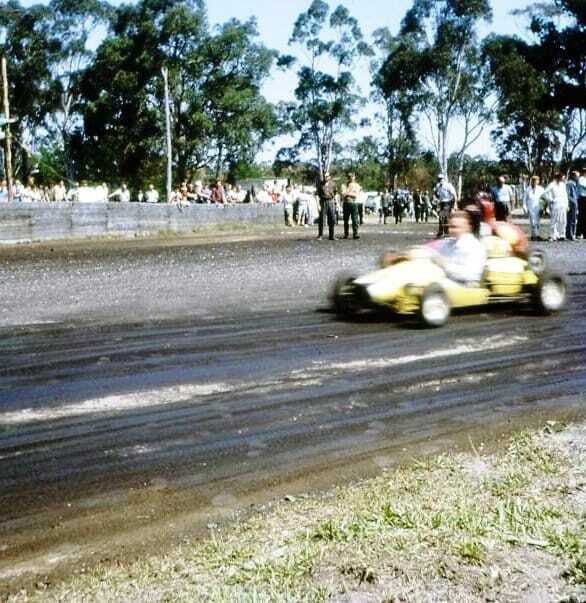 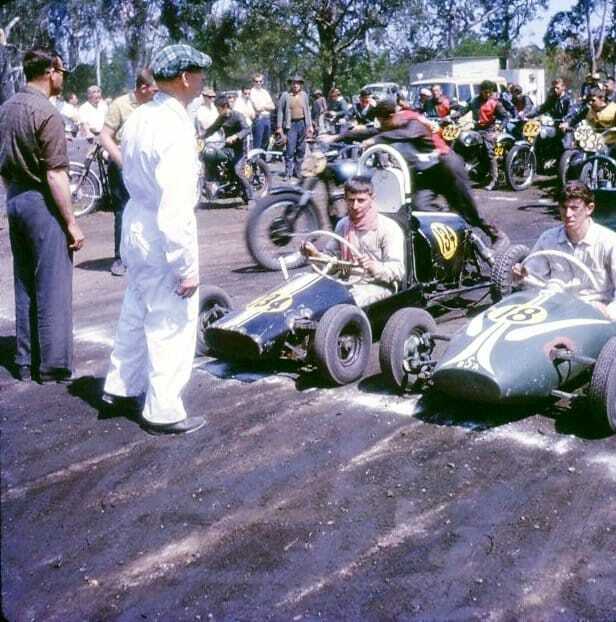 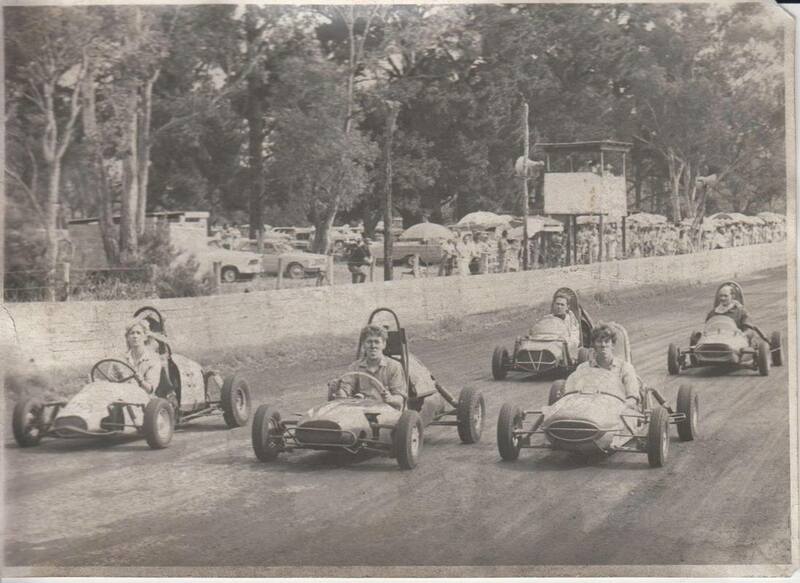 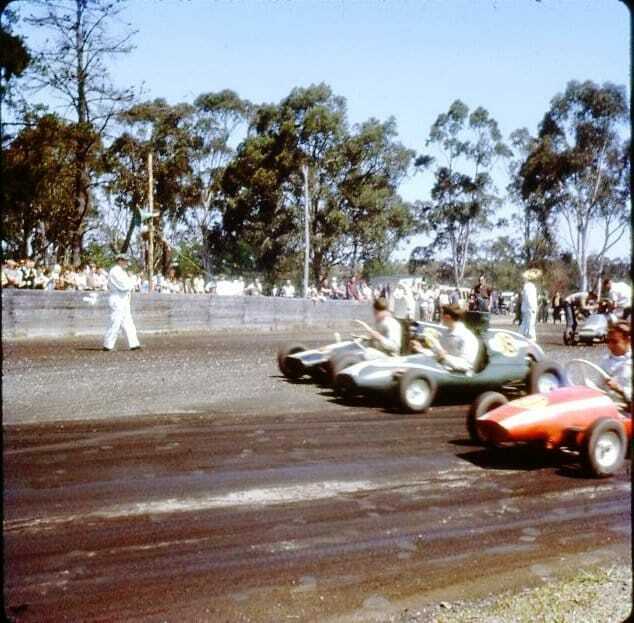 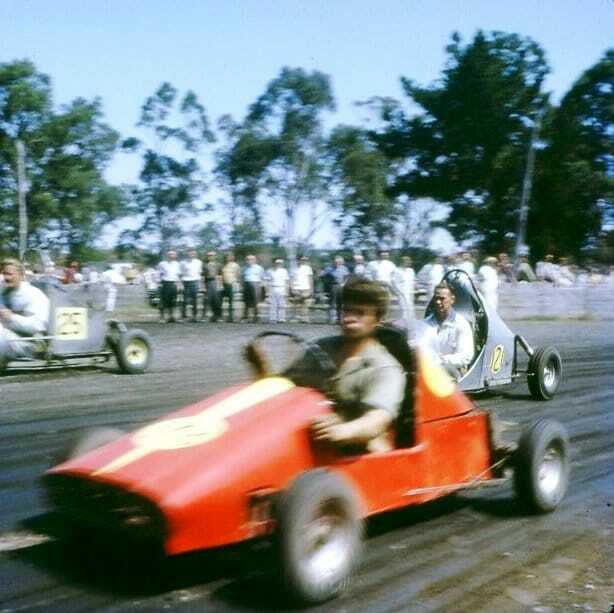 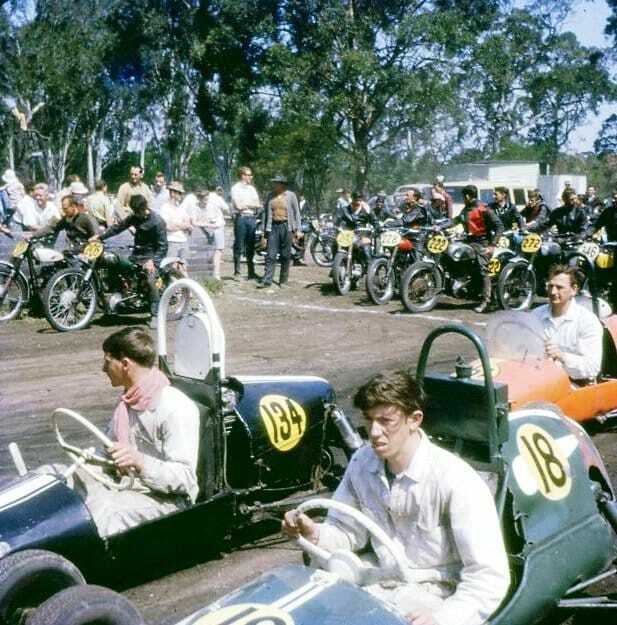 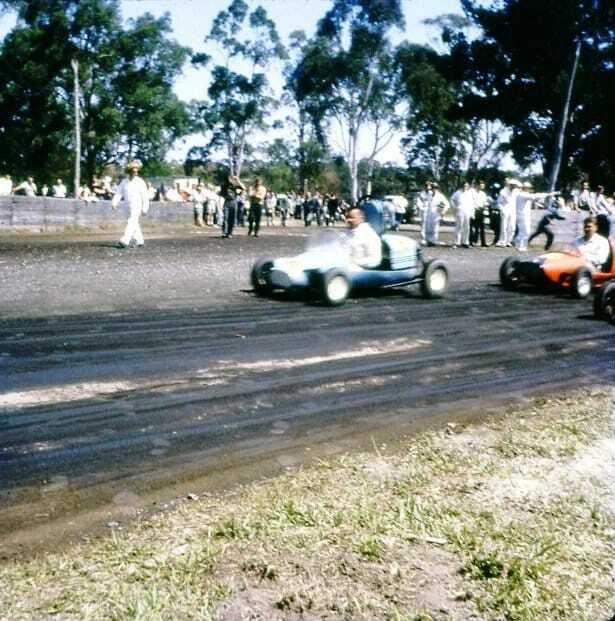 1966 > 1967 - front row outside number 58 Wendy Carlan, David Bradley and Brian Burrell pole, at the rear is number 72 Darrell Coles and an unknown driver on the inside. 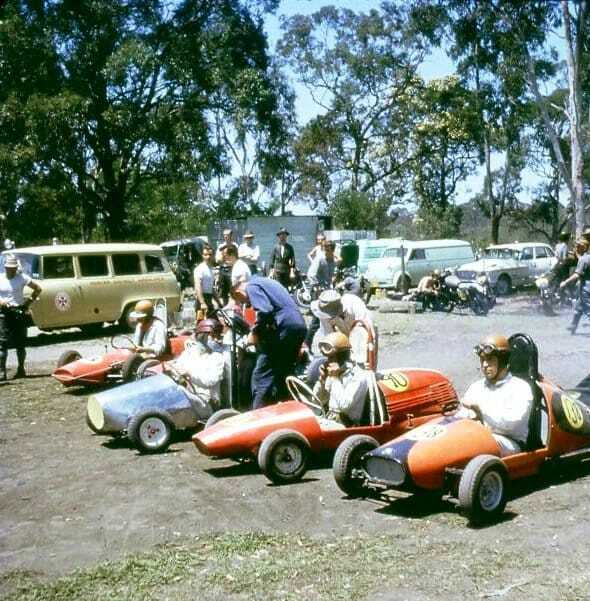 Photo: Tony Coles collection. 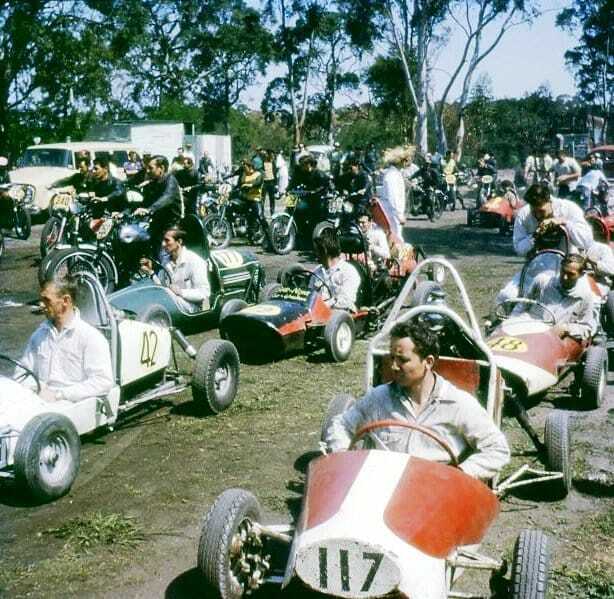 Alan Streader recalls: Salty Creek had a very large and strong membership, at one particular stage they had around 220 members. 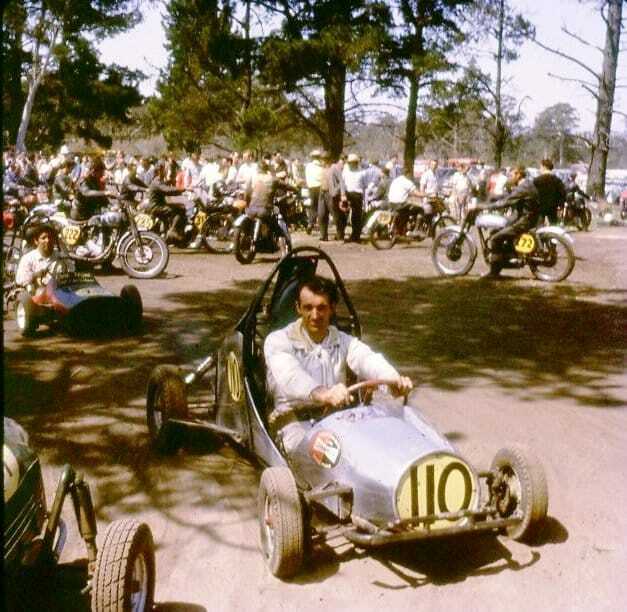 1972 - Brian Burrell was well known for acheivments in TQ'S at the Salty Creek track. 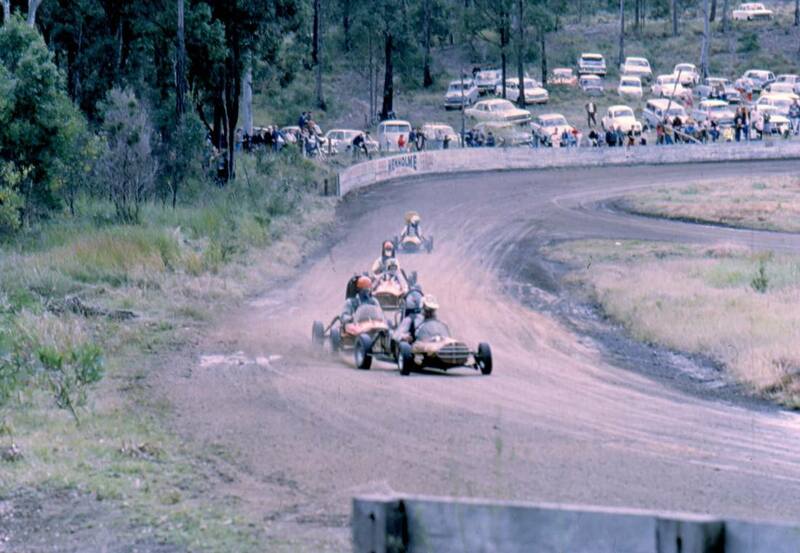 Photo: Tony Coles. 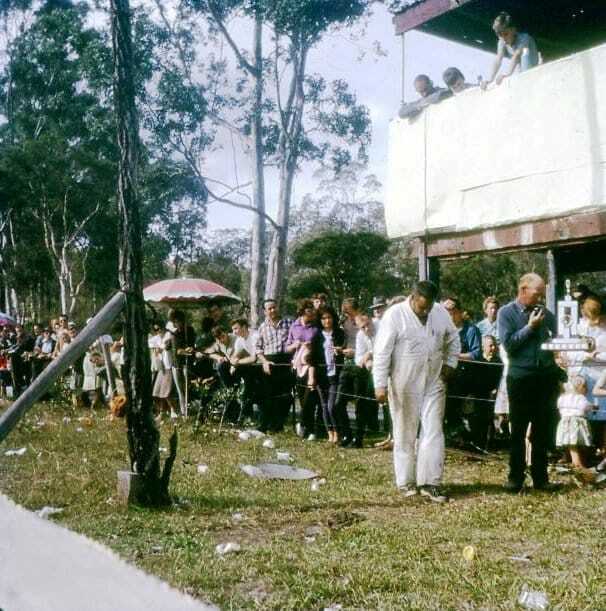 1972 - Tony Coles is pictured in both of these images. 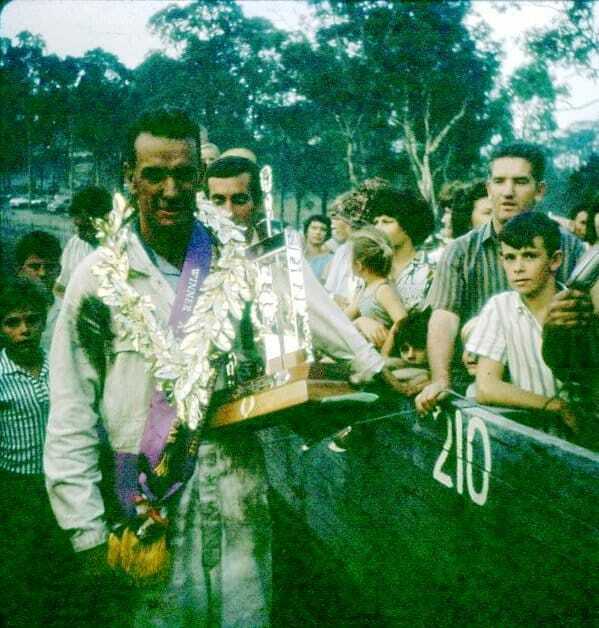 Photos: Tony Coles. 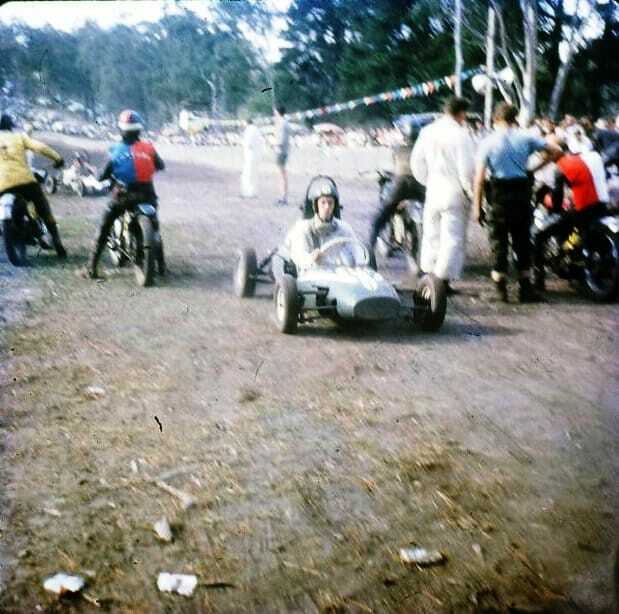 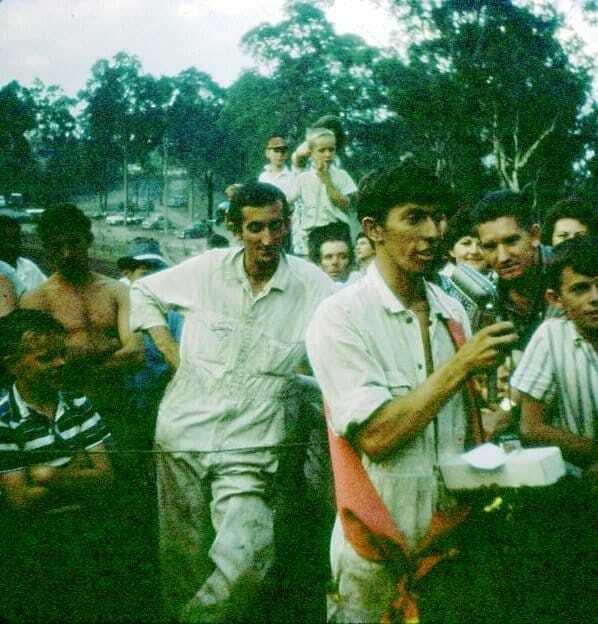 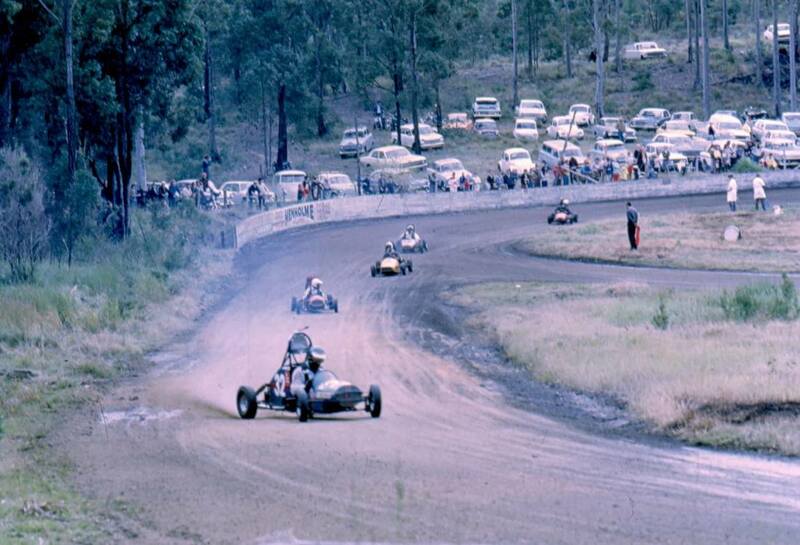 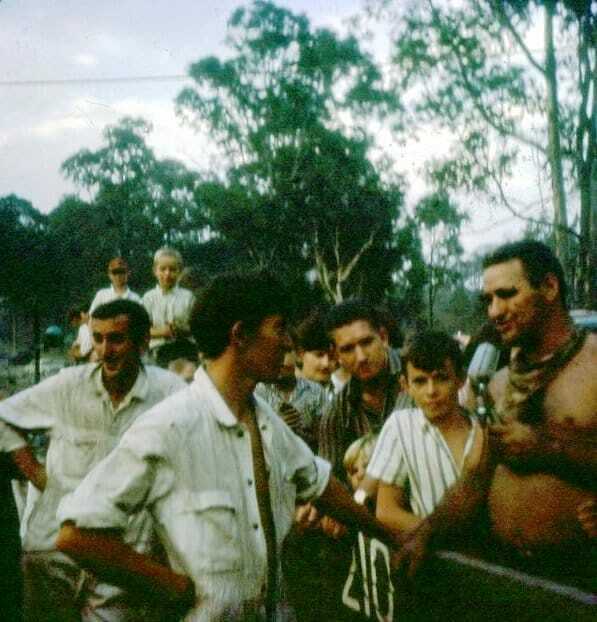 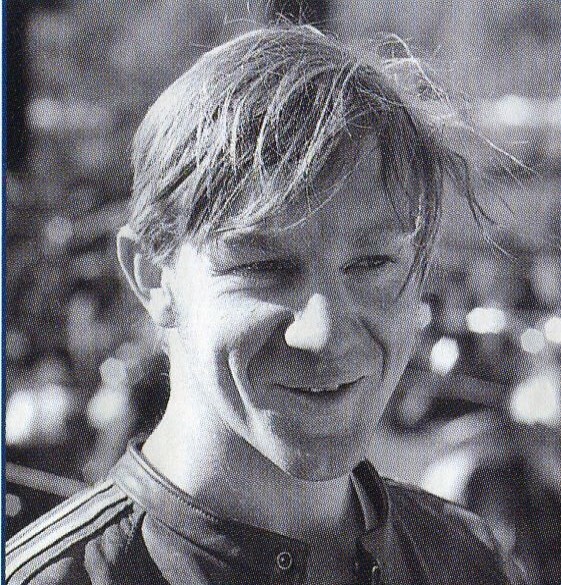 Gary Poole died as the result of a motorcycle accident in August of 1972 at the Salty Creek circuit.